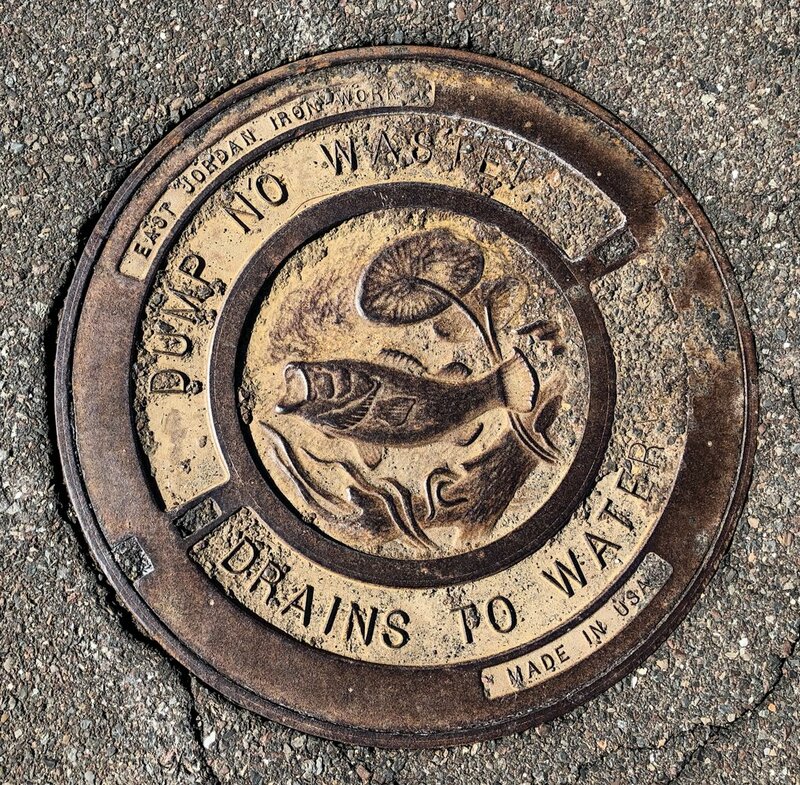 Who would have thought that a manhole cover could be so interesting. I will have to check out some of the ones here too. I love manhole covers in cities. This one is lovely with a great message.